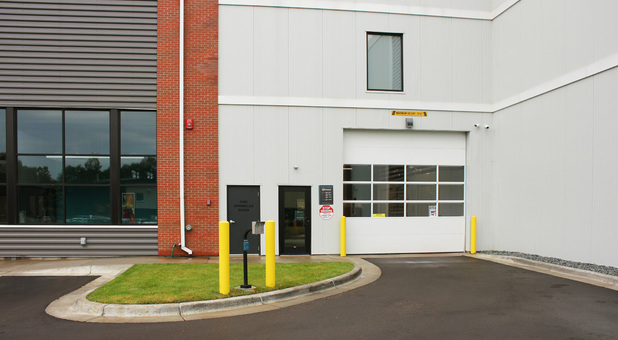 Beyond Self Storage at Maplewood is conveniently located off Minnesota 36 & English Street at 1315 Cope Avenue East. 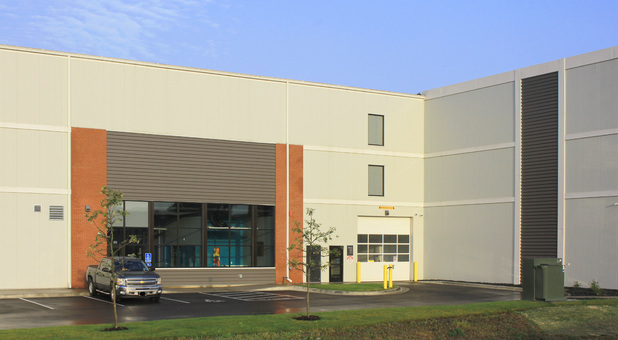 With plenty of storage units near you, we proudly serve residents and businesses in the communities of Maplewood, St. Paul, Oakdale, Little Canada, Vadnais Heights, and North St. Paul. 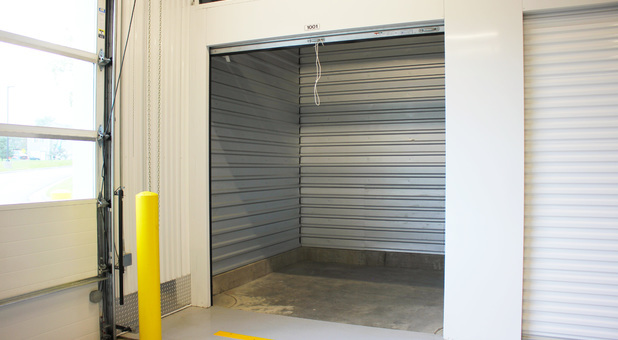 Our Maplewood storage facility has great storage unit specials available for you — reserve now for one month free! 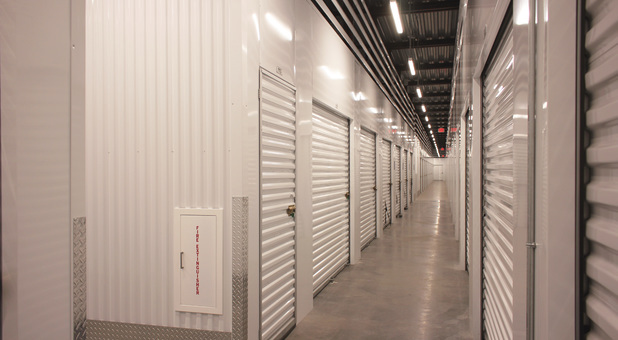 Whether you live or work in Maplewood, you can solve your storage problems by renting a storage unit at Beyond Self Storage! 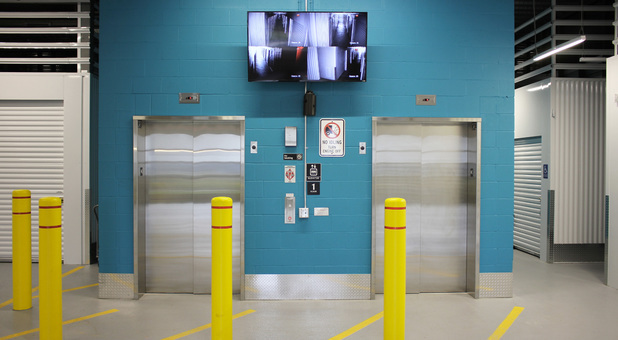 Our storage facility has convenient elevator access to our upstairs storage units, 100% climate controlled storage, and much more to make your storage experience simple. 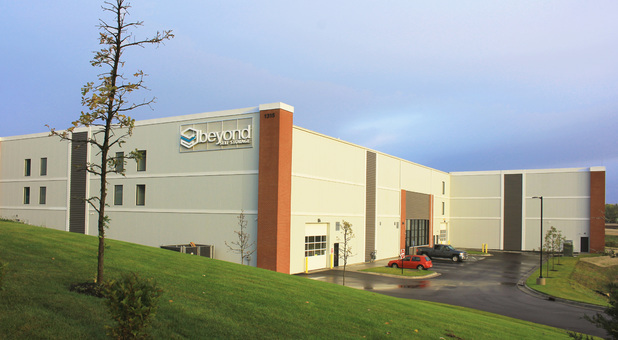 We’re called Beyond Self Storage for a reason: we offer much more than traditional storage units. 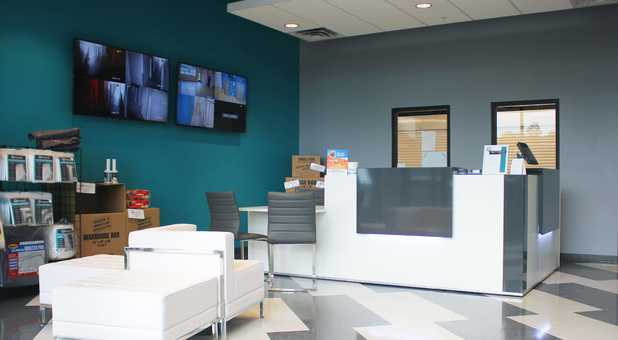 Our storage facility near you is home to a business center and conference room, so you can keep your business operating while you're on the go. 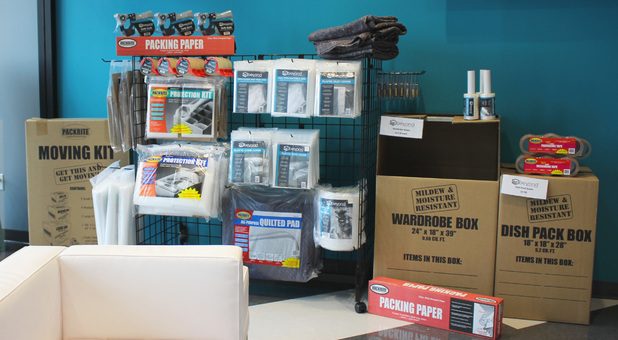 If you need to store the contents of your office or your home, Beyond Self Storage is the affordable self storage solution you’ve been looking for. 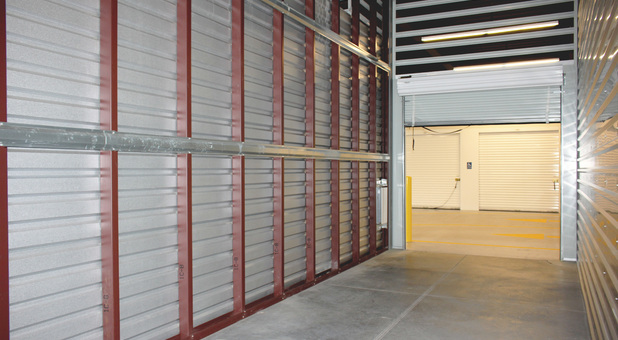 Visit our modern mini storage facility today! First In Service Realty, Inc.
Cleanliness is amazing. Staff are helpful and friendly. Thanks for choosing Beyond Self Storage!! Coleen was very helpful and friendly helping us pick out a storage space. 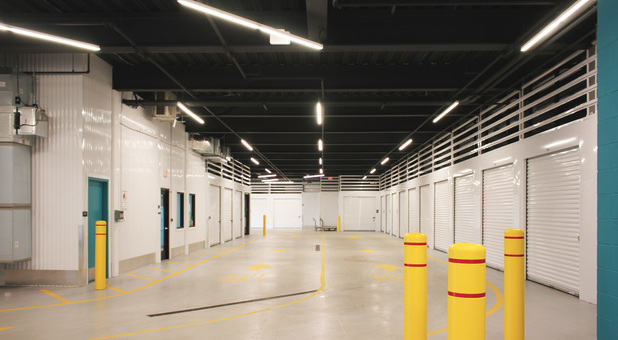 The facility is super clean, spacious, and climate controlled, only about 4 months old by the time of this review. I love that you can just drive into the building and unload from there. The storage rooms on the first floor are huge! We got the 10 X 20 storage, but it has a super high ceiling, around 20 ft. The staff told us that the 2nd and 3rd level rooms have 8 ft ceilings in comparison. The Grand opening special 1/2 off first 3 months was also Great! Everything we were looking for. Thank you for taking the time to let us know how we are doing and for the kind words! We are glad to hear you have been enjoying your storage experience. Thank you for choosing Beyond Self Storage for your storage needs! !